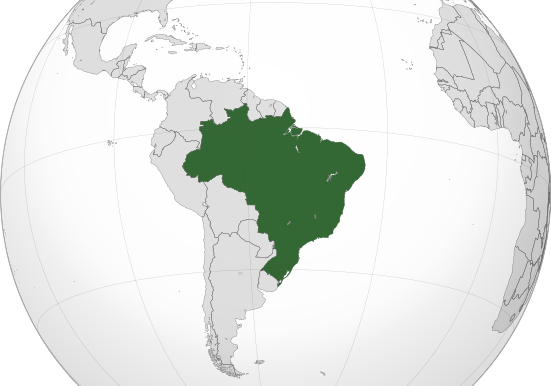 (Worthy News) - President Trump on Tuesday gave a warm welcome to the new Brazilian president, saying the relationship between the U.S. and Brazil has “never been better” and suggested that Brazil could be given North Atlantic Treaty Organization (NATO) privileges. “We (the U.S.) are looking at it strongly, we are very inclined to do that, the relationship that we have right now with Brazil has never been better, I think there was a lot of hostility with other presidents, there is zero hostility with me,” Trump said as he sat alongside President Jair Bolsonaro. “We are going to be looking at it strongly in terms of whether it is NATO, or something having to do with alliance, but we have a great alliance with Brazil, better than we've ever had before."